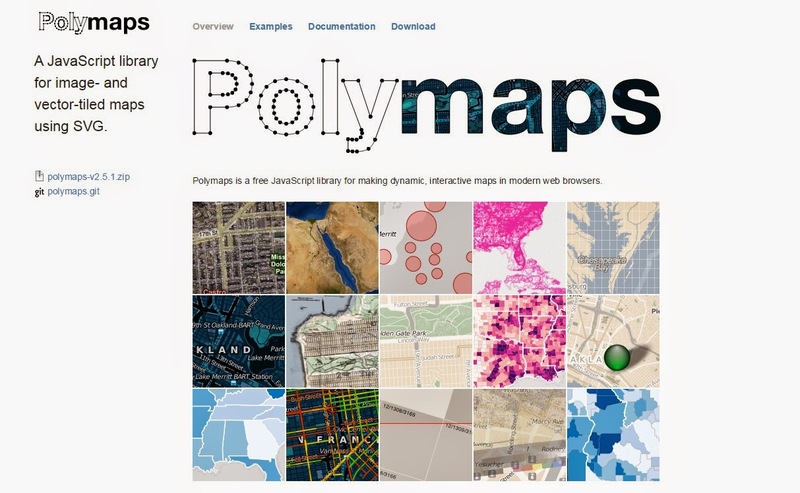 In this post we will discuss about some of the free jQuery Map Plugins. You might be familiar with Google Maps API and you have struggle day and night to make it work in your site Or might not be. But for those who needs a simpler API to integrate Maps in their site we bring you some of the free jQuery plugins which we came across. According to jHERE, Maps are cool, but map APIs are complicated. jHERE solves this problem by offering a simple but powerful map API in the form of a jQuery plugin. With jHERE you can easily add interactive maps to your website. In only 5KB you get a powerful map API, highly customizable markers, event handling and info bubbles. Bonus feature are KML support and data visualization via heatmaps. According to gmaps.js, it allows you to use the potential of Google Maps in a simple way. No more extensive documentation or large amount of code. 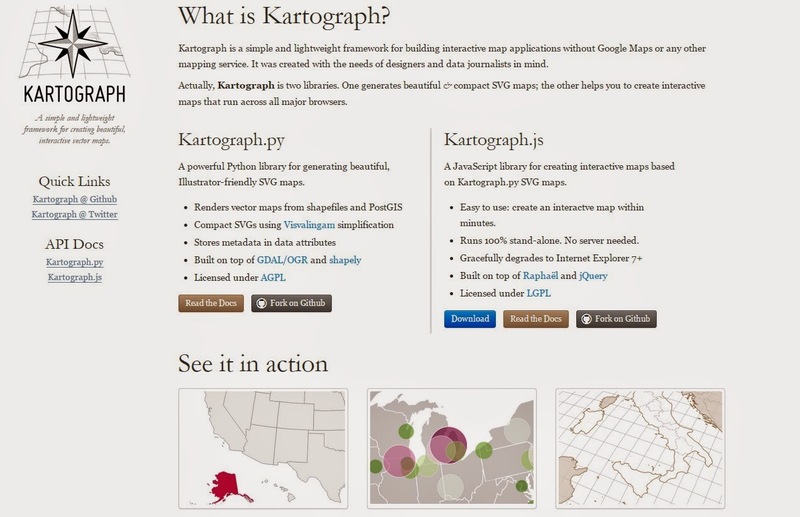 According to Kartograph, it is a simple and lightweight framework for building interactive map applications without Google Maps or any other mapping service. It was created with the needs of designers and data journalists in mind. Kartograph is two libraries, one which generates beautiful & compact SVG maps and other which helps you to create interactive maps that run across all major browsers.